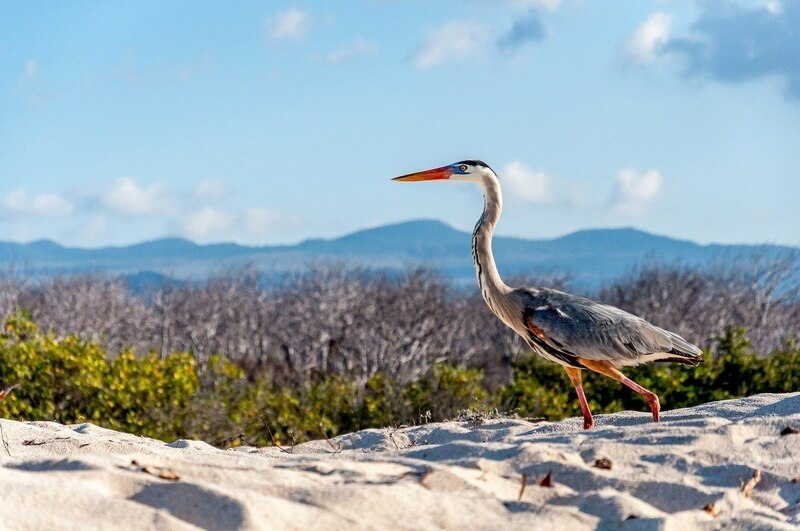 The Galapagos Islands are the trip of a lifetime for many travelers. This remote archipelago has some of most unusual animals on the planet. Most travelers to the islands will opt for a cruise to see many of the more remote areas. 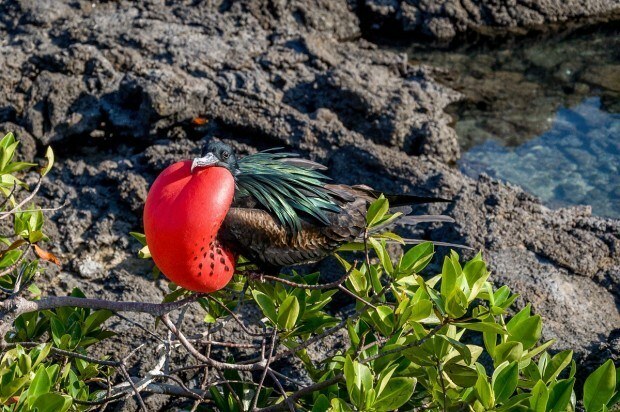 However, not all Galapagos cruise tours are the same and which boat you select will have a significant impact on your experience. 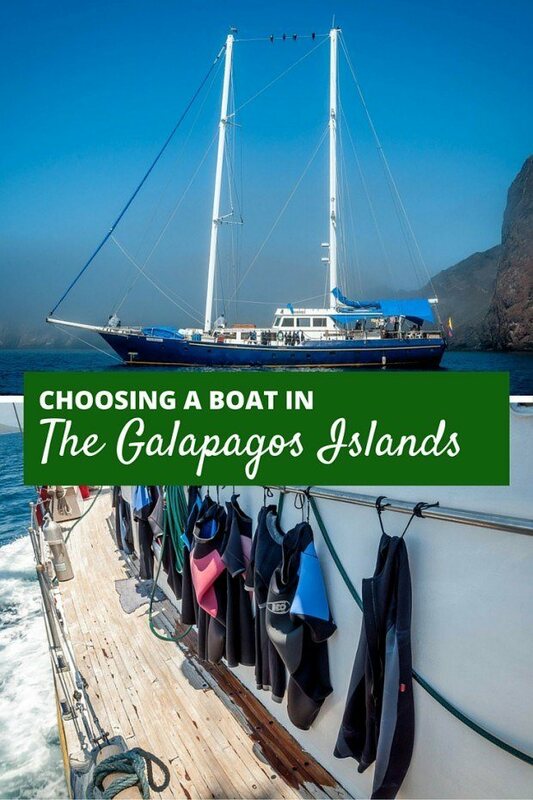 Here’s how to pick the right Galapagos cruise boat for you. First, there’s a lot of commonality to all Galapagos cruises. 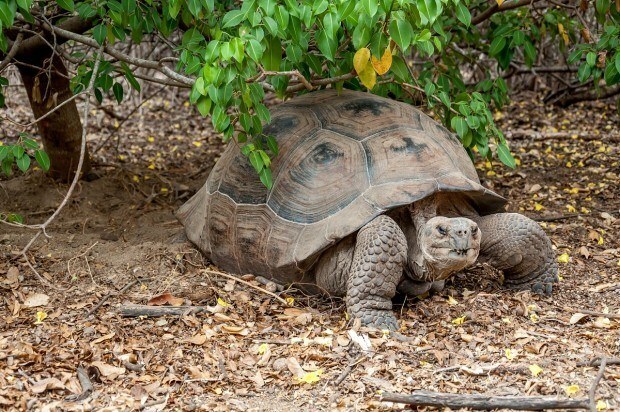 The islands are a national park and the Ecuadorian government has a strong interest in maintaining order and limiting the impact to the flora and fauna in the Galapagos. Regardless of which boat you select, you will have the opportunity for shore excursions (called landings) and snorkeling almost every day. 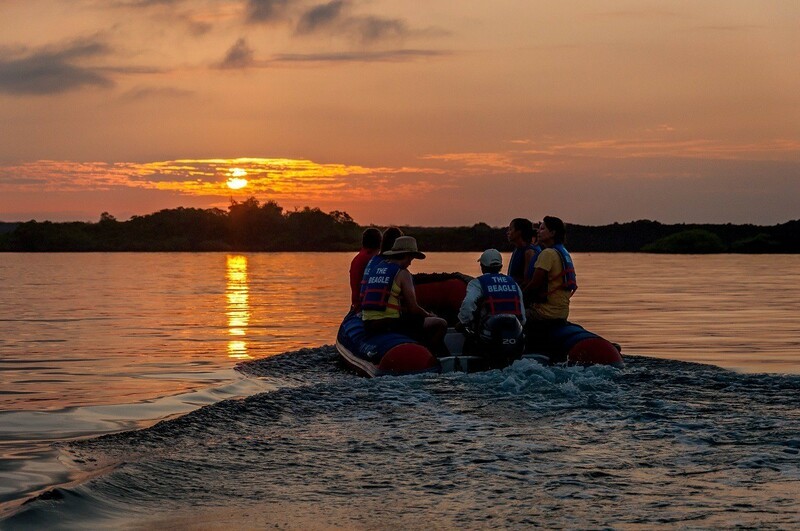 The Ecuadorian government strictly limits landing parties to 16 people who are accompanied by a naturalist guide. So no matter what boat, you’ll get lots of individual attention. The Boat: The biggest item in your control is the selection of the boat. In general, boats range from 12 to 100 passengers. Each boat has it pluses and minuses. 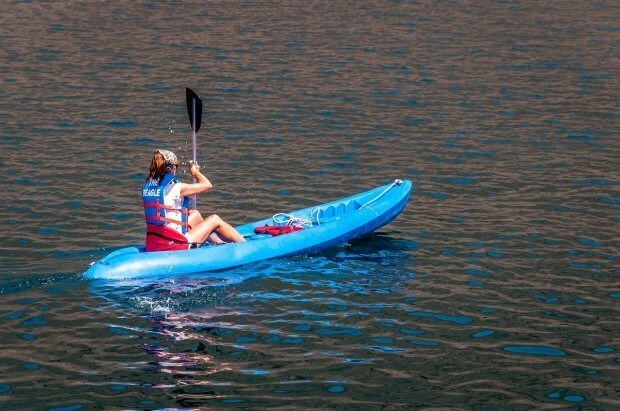 On smaller boats, you have more flexibility and there’s also more of a connection to the nautical past of the islands. You’re literally at water level for the whole trip. The larger 100 person boats have the feeling of mini-cruise ships. While landing size is strictly limited, on larger boats, you may have to wait in line to get off onto one of the pangas (small zodiac boats used for landings). The big boats also have to shuttle back and forth, which can mean your time ashore may be more limited. 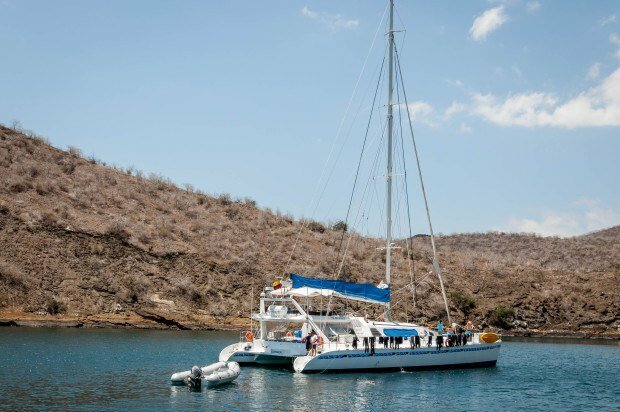 All boats in the Galapagos have the tendency to feel small – especially by the end of the trip. 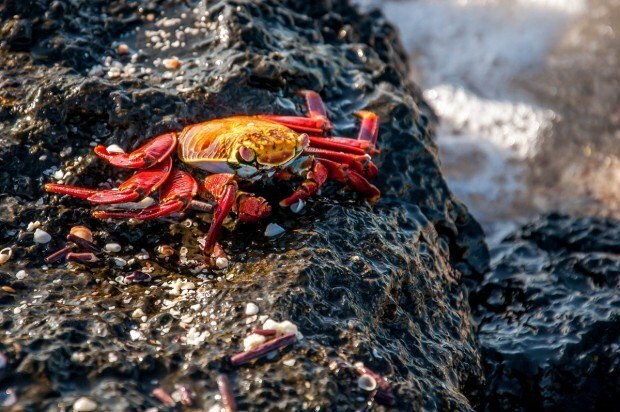 Depending on the time of year, the Galapagos Islands are known for rough seas. This is especially important if you’re prone to motion sickness. The bigger the boat, the more the stability it has. In smaller boats, catamarans have more stability in rough weather than mono-hull yachts or cruisers. 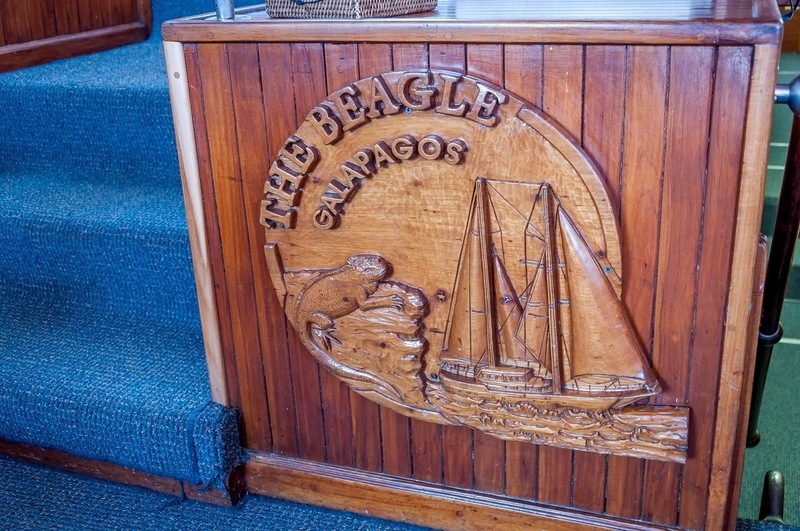 We cruised on the mono-hull yacht Beagle. Laura’s prone to motion sickness, however, it wasn’t a factor for us. We were there in March and discovered that the seas are generally calmer and the weather is warmer in the December-April timeframe. One of the charms for us of the Beagle was that it is a sailboat. We had dreams of sailing with the wind just like Charles Darwin did. And one day on the Beagle, we did hoist the sails. And there was almost no wind that day. 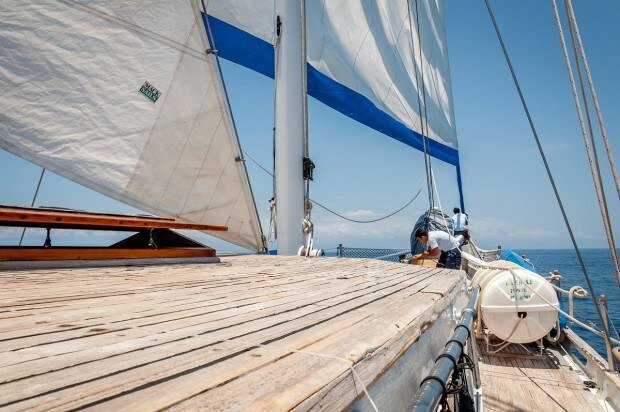 In the Galapagos, even the sailboats operate under motor power. 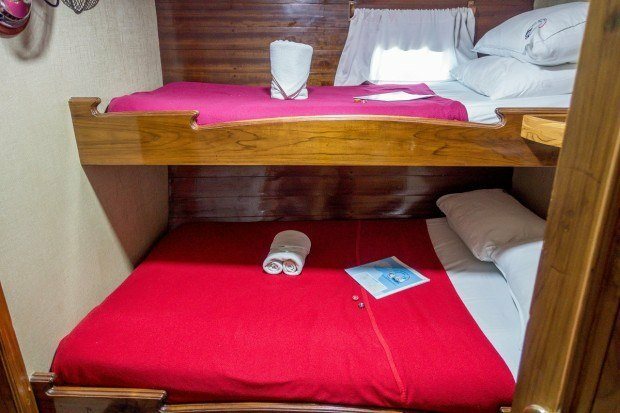 The larger boats may also have additional amenities that could be important to you: swimming pool, Jacuzzi hot tub, swimming platform, or other conveniences such as laundry (which allows you to minimize what you need to pack for Ecuador). In general, it is usually only possible to go kayaking on some of the smaller boats. Consider what is important to you before booking. 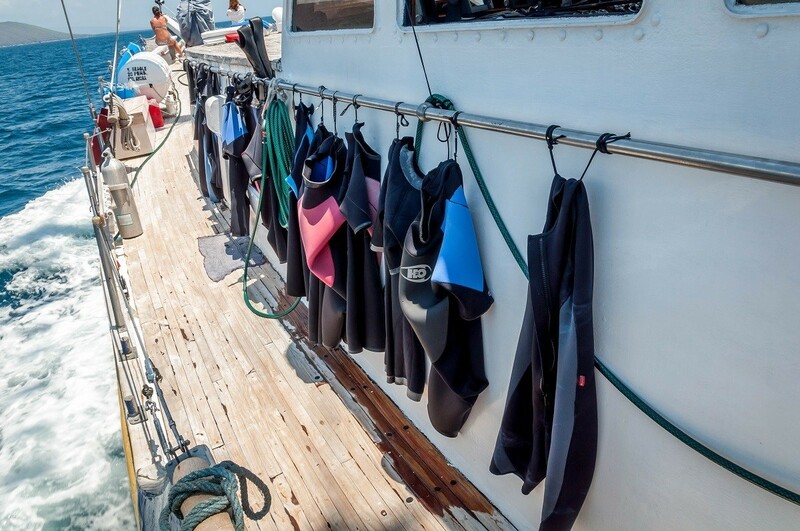 If you are looking to scuba dive, there are special, live-aboard dive boats in the Galapagos for this purpose. A final word on standards. In general, standards and classification of vessels in the Galapagos Islands is fairly fluid. The three classes of boats are: tourist class, first class and luxury. However, be aware that Galapagos standards of “first class” and “luxury” may not be what you’re accustomed to elsewhere. For example, in our cabin on the Beagle (a first class boat), we were in a bunk style configuration. 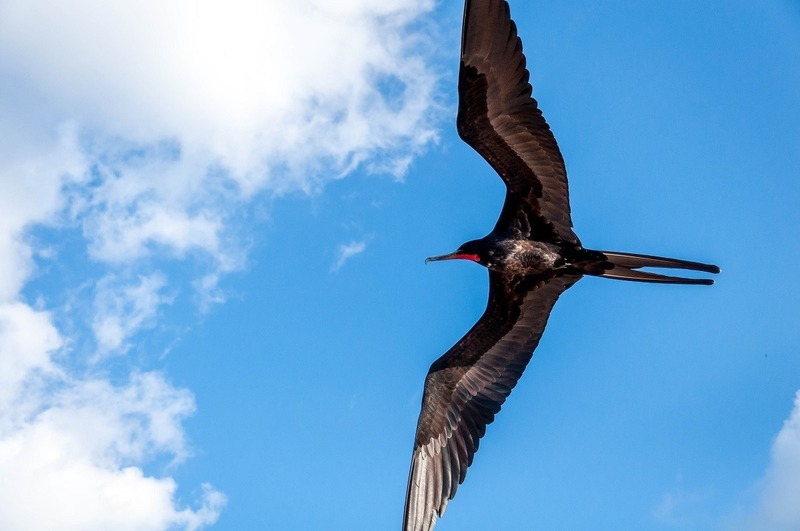 The Itinerary: Another key consideration is which Galapagos itinerary you select. Most boats operate on a two week cycle. If you have two weeks in the Galapagos, you’ll be able to see everything. However, if you’re short on time, you’ll need to make a decision: Southeast or Northwest. There are benefits and disadvantages to both. Much of this decision may come down to which animals you are hoping to see. Duration: We recommend doing a full week (7 or 8 days). If you can spare the time, double up on itineraries (so 14-15 days) doing both itinerary loops. While some boats offer abbreviated trips (3, 4 or even 5 days), you’re really cheating yourself if you do this. The Food: In reading reviews, you’ll be able to determine which boats have great food. 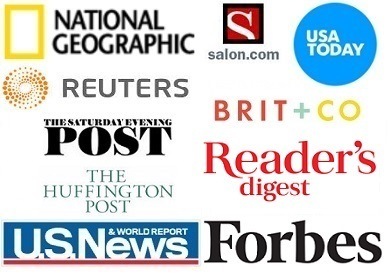 Or, we can save you the hassle of reading reviews: nearly all of them. Food in Ecuador is excellent and a boat that doesn’t have good food doesn’t stay full very long. 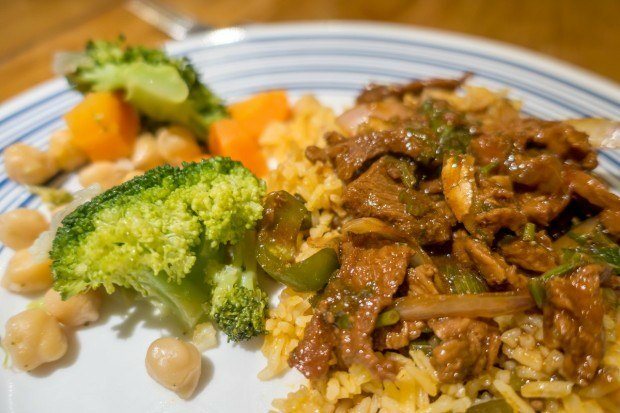 The crews generally eat the same as the passengers and they won’t put up with a bad cook for long either. Cost: Visiting the Galapagos Islands can be expensive. 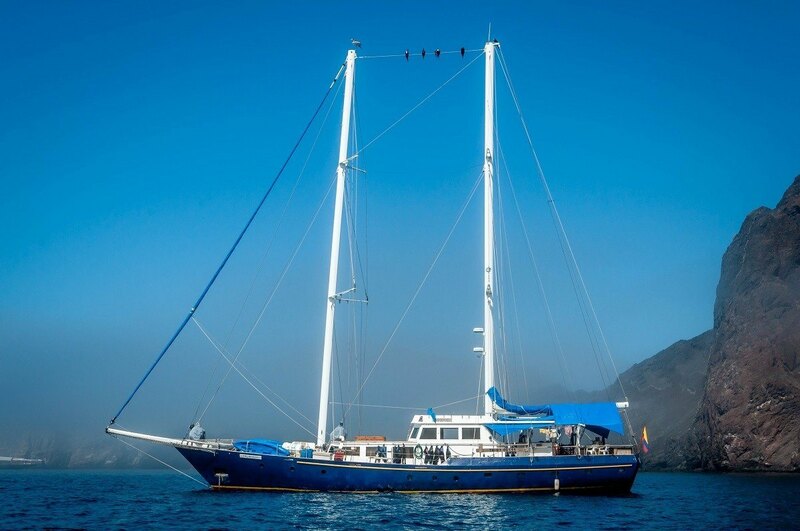 Your budget will be a significant factor in determining which Galapagos cruise boat you select. Here’s a tip, set your maximum budget and then figure out if there is any way to stretch it. This is a once-in-a-lifetime trip and it isn’t the time or place to go budget. 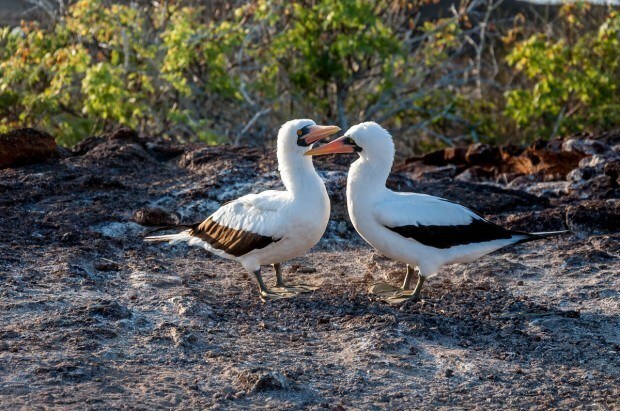 The mating dance of the Nazca Booby. Your Shipmates: In all social situations, you can’t control the people around you. That means, in all likelihood, there will be one problem person on your boat. The bigger the boat, the more difficult people you may encounter, but also the more room you have to get away from them. We had one woman on our boat who complained about everything: the boat, the crew, the food, the animals, and even the weather. We just tried to stay away from her. However, most of the other guests on your boat will be interesting and fun people. Make a point of getting to know them. The Naturalist/Guide: One of the single biggest factors you can’t control is your guide. Guides are hired by the boats, typically about a month before a trip and last minute changes are very common. 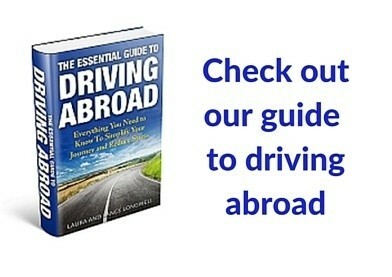 So, when you are booking your trip, you won’t know your guide. In general, the nicer the ship, the better the guide since nicer ships have higher prices, which means bigger tips for the guides. 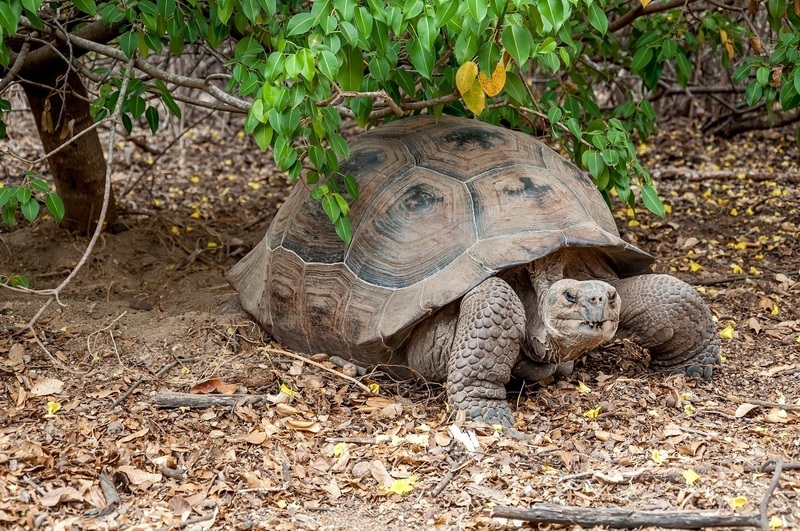 If you think about guiding in the Galapagos, it is really a multi-pronged role. First and foremost, your guide/naturalist is there to educate you about the islands on shore excursions. Of equal importance, your guide is there to ensure the safety of the animals from you so don’t harm them or wandering off on your own. 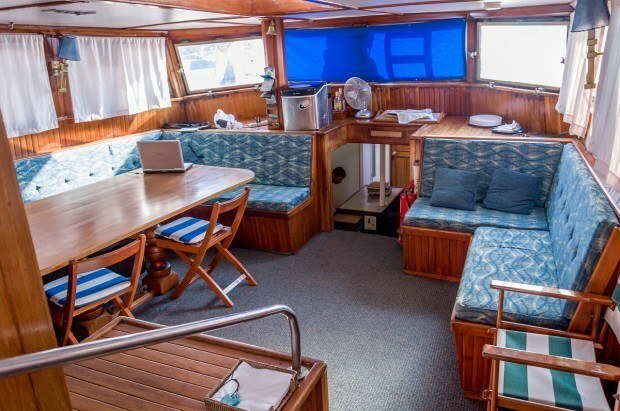 Finally, your guide or naturalist serves the role of cruise director by explaining everything about the boat, facilitating the mixing of guests and maybe even entertainment. A great naturalist or guide is worth their weight in gold. Unfortunately, sometimes you don’t get a great guide. At the last minute, the guide who was supposed to be on our boat cancelled and a replacement was brought in. The new guide actually had more experience, but he also came with a bad attitude. We had several single women on our boat and he tried to impress them. These were “his islands.” He grabbed and picked up animals causing them stress. He led us on a nearly two-hour bush whack off the trails through dense vegetation and poisonous plants for no apparent reason (although he did apologize after the fact). While you can get away from unpleasant passengers, there’s very little you can do about a bad guide except not to tip at the end of the trip. 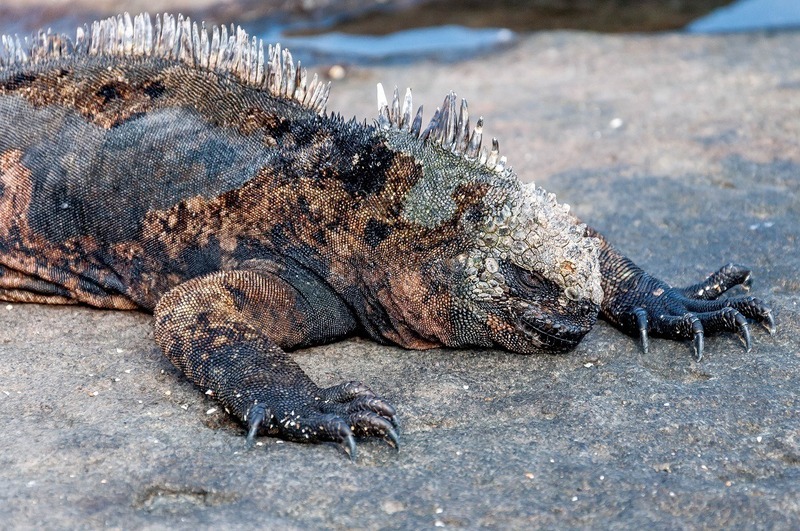 Thankfully, there are very few bad guides in the Galapagos. The Galapagos Islands are a trip of a lifetime. No matter which Galapagos cruise boat you select, you’ll likely have an amazing experience! Is a visit to the Galapagos on your bucket list?